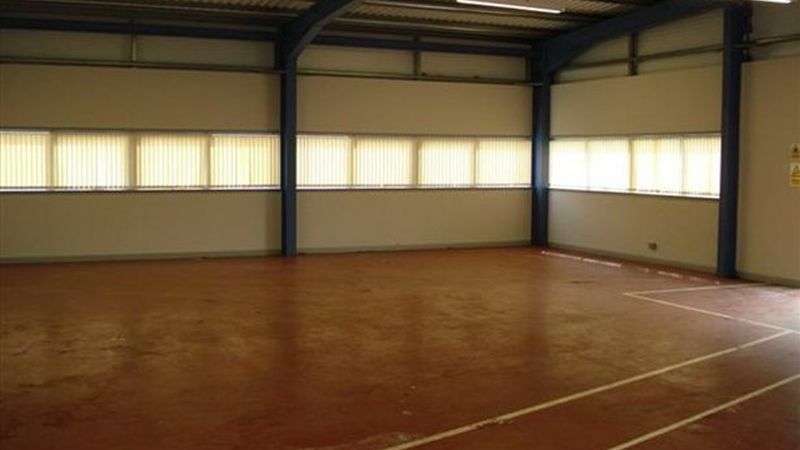 The subject is a semi detached modern warehouse unit comprising 384.48 sq. m. (4,138 sq. ft.) of steel portal frame construction and clad with profile composite panels. The roof includes built up metal sheeting incorporating insulation panels. 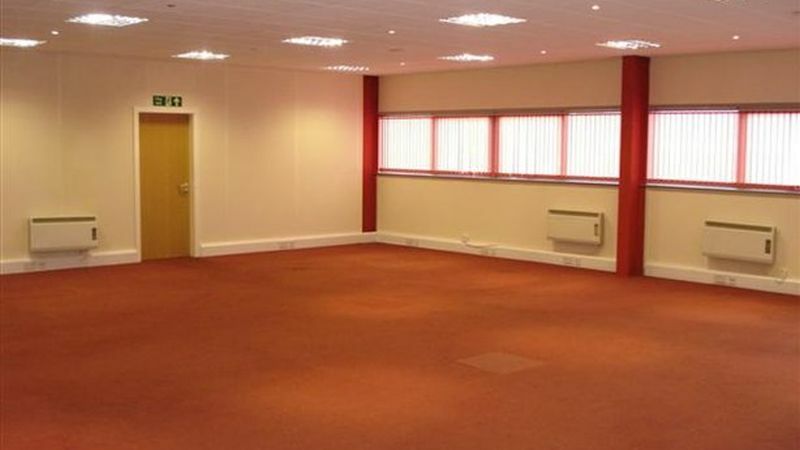 The unit is currently fitted out as a large office area incorporating partitioned meeting rooms and staff areas (60%), with the end portion of the building being utilised as a warehouse/storage area (40%). The offices are carpeted, with plastered and painted walls, suspended ceilings incorporating a mixture of recessed fluorescent strip and spot lights. The unit also benefits from WC facilities, a kitchenette and car parking to the front of the unit. Location: Oakbank Park Way is located south of Livingston, accessed from the A71 which links East and West Calder. The town lies approximately 15 miles west of Edinburgh and 30 miles east of Glasgow. Access from the M8 is via the A899 Livingston Road, onto the A71. 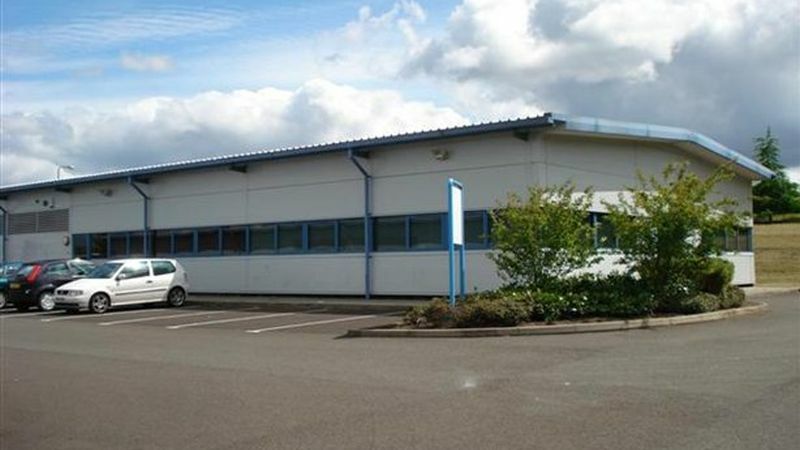 Terms: The premises are available to let on a new full repairing and insuring lease for a term to be agreed. Consideration will be given to flexible as well as longer term leases. Service charges: The current service charge which will be payable by the incoming tenant is £2,400.74 p.a. Legal Costs: Each party is to be responsible for their own legal costs. VAT: VAT is payable on the rent, insurance and service charge. Rates: We have been verbally advised by the local assessors department that the premises are currently entered into the valuation roll as follows: £18,400.